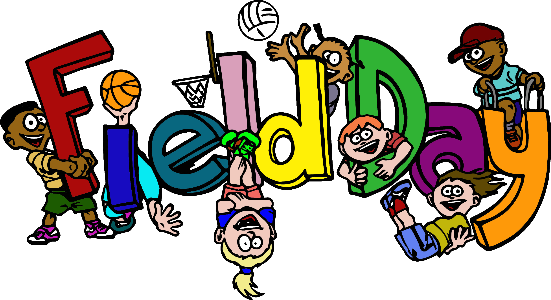 Field Day will be on Friday, April 27, 2018. This year’s theme is All-Star Field Day. Each class has picked an All-Star color to represent their class. This day is a great opportunity for our students to recognize the importance of staying fit, good sportsmanship, and working as a team. We ask that your child wears the field day shirt that they have ordered in their class color and tennis shoes that day. Your child also will need to bring a water bottle (they can refill them at the water fountain), sunscreen, and a hat (if they want). - more info coming soon!